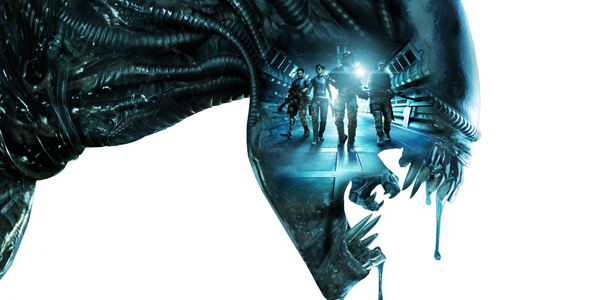 The Aliens: Colonial Marines controversy continues. Gearbox CEO & President Randy Pitchford has been addressing positive claims on the game over Twitter (although we weren’t kind) but an interesting thing came through a reply regarding the demo Gearbox originally showed in 2011. @trav614 That is understood and fair and we are looking at that. Lots of info to parse, lots of stake holders to respect. What kind of info to parse? Stake holders to respect? The demo was nothing like the final product but what is Pitchford trying to say when they’re looking into it? There’s a lot of questions to raise at Gearbox over Aliens and we’ll continue to update the story as it develops. Let us know in the comments how you feel about what Pitchford means by his tweet or post in our forums.